PARKSVILLE, B.C. – Rabbit owners, beware of the rabbit hemorrhagic disease. 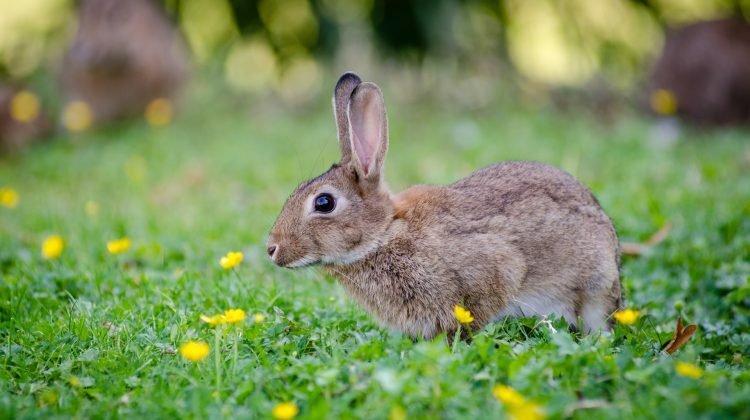 According to a release from the province, testing has found that rabbits from mid-Vancouver Island have the virus, but the source remains unknown. This is the second year in a row that the virus has been found in Vancouver Island rabbits. Rabbit hemorrhagic disease is extremely infection and lethal, exclusively found in rabbits. Last year’s strain of the virus only affected European rabbits and is not known to affect native North American rabbits. The virus causes hemorrhages by affecting the blood vessels and attacks the liver and other organs. Affected rabbits generally die suddenly, but can show signs of listlessness, lack of coordination, behaviour changes or trouble breathing before death. There is also bleeding from the nose at the time of death. Pet owners are being asked to monitor their rabbits daily for signs of illness and to contact their veterinarian immediately with any concerns. While there is no threat to humans, rabbit owners should avoid bringing the virus home. The province advises people to stay away from areas that have been exposed to the disease. 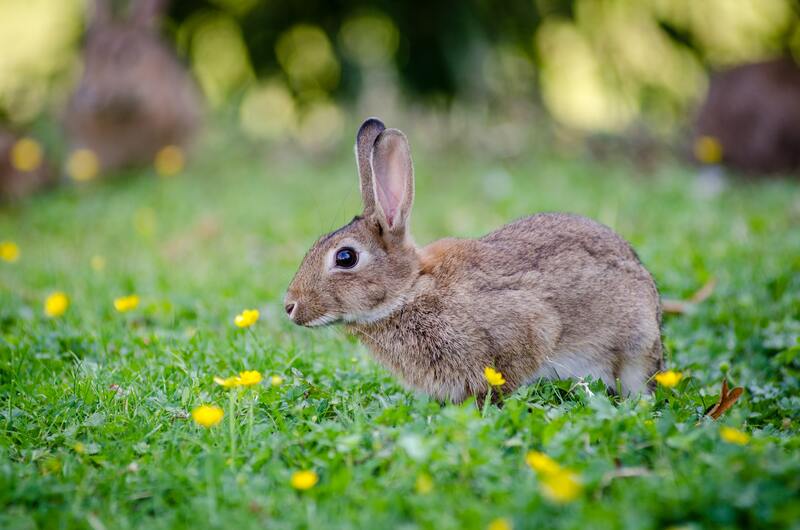 Rabbit owners who want more information about how to keep their pets safe and get the vaccination can consult with their veterinarian, as well as review the SPCA fact sheet on rabbit hemorrhagic disease.